As the temperatures rise and you get ready to get your boat back on the water, you may realize that your boat needs some minor repairs before it can be used in the way you would like. 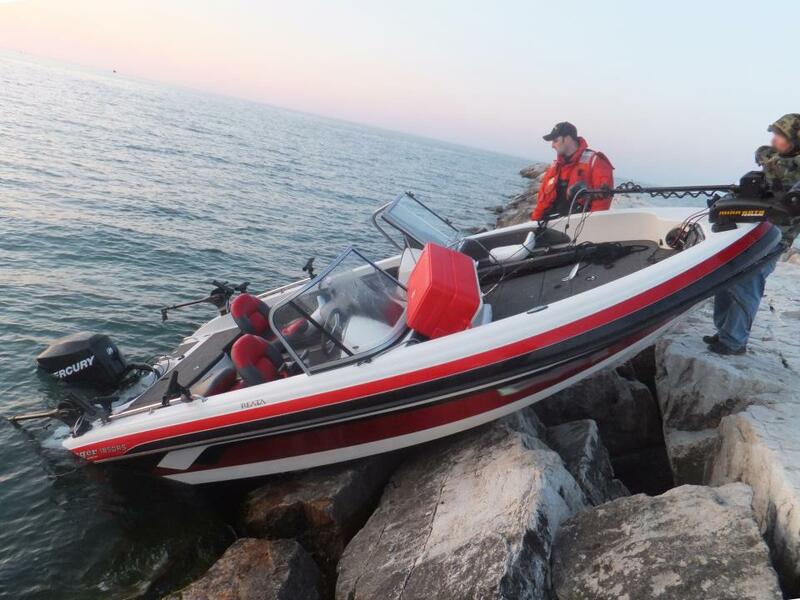 It is possible that you could find it may have been damaged by the winter weather or it may have sustained some minor damage from one of its last trips into the water. If you live in the Minnesota area, Anchor Marine Repair can help get your boat back on the water as soon as possible so that you do not miss one minute of action. Anchor Marine Repair is the premier boat renovation, restoration and repair service in the entire Minnesota area and can restore your boat back to perfect condition in a matter of days. Anchor Marine Repair is extremely proud of its state of the art two building facility, which is located near Lake Minnetonka, MN. It offers more than 10,000 square feet of working space and is one of the only facilities of its kind in the area. We also have two two spray booths (42’ and 48’) that will give you the fastest turnaround time available, and allow us to get your boat back on the water in no time at all. We are a one stop repair shops for all types and sizes of boats able to complete routine or complex repairs. You will not find a more experienced and customer driven boat repair company in the entire state of Minnesota. Our team has a combined four decades of experience in the boat repair industry so you and trust that we have the skills and experience necessary to help complete any type of boat repair and extend the life of one of your most prized investments. We always provide free estimates and consultations, communicate clearly about the work that needs to be done on your boat, the price. In addition, we offer free pickup and delivery within a 250 mile radius of the Minneapolis St. Paul area. Call us today at 1-763-972-3540 to schedule a time for pick-up so that you can be out on the water this spring.